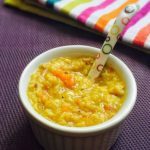 Oats For Baby - Oats Baby Food Recipes | Can I give my Baby Oats ? 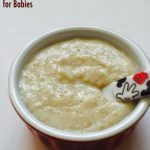 You are here: Home / Recipes / Baby Care / Can I give my Baby / Oats For Baby – Oats Baby Food Recipes | Can I give my Baby Oats ? 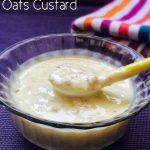 Oats For Baby – Oats Baby Food Recipes | Can I give my Baby Oats ? 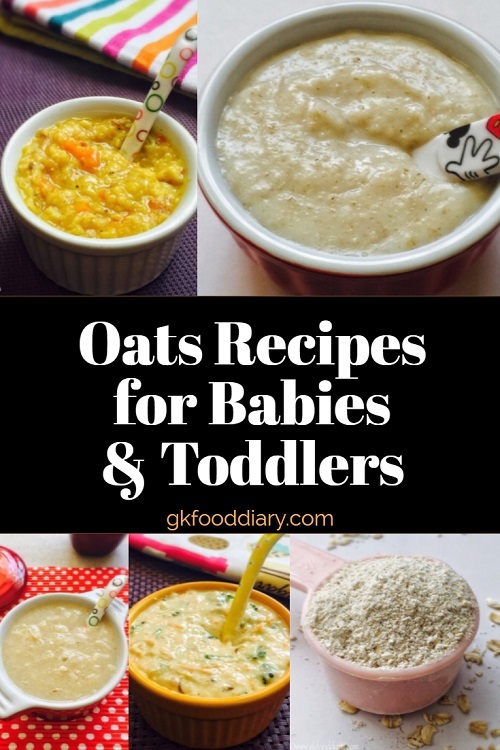 Oats/Oatmeal is an ideal food for babies as it is rich in fiber, proteins, and vitamins. 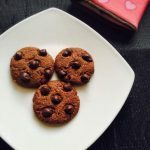 Its a satisfying food for babies and toddlers, also oats are versatile as that can be fit easily to sweet or savory recipes such as porridge, pancake, cookies, khichdi, smoothies and so much more!! 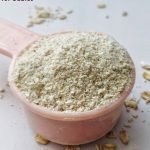 There is no doubt that oats are good for babies, but you may have some other questions in mind like ‘when can I introduce oats to my baby’, ‘what are the health benefits of oats’ and ‘how to select oats for baby food’ etc. 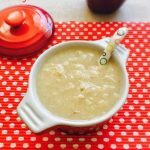 Here is a post that answers all your questions about oats for babies with delicious oats recipes!!! 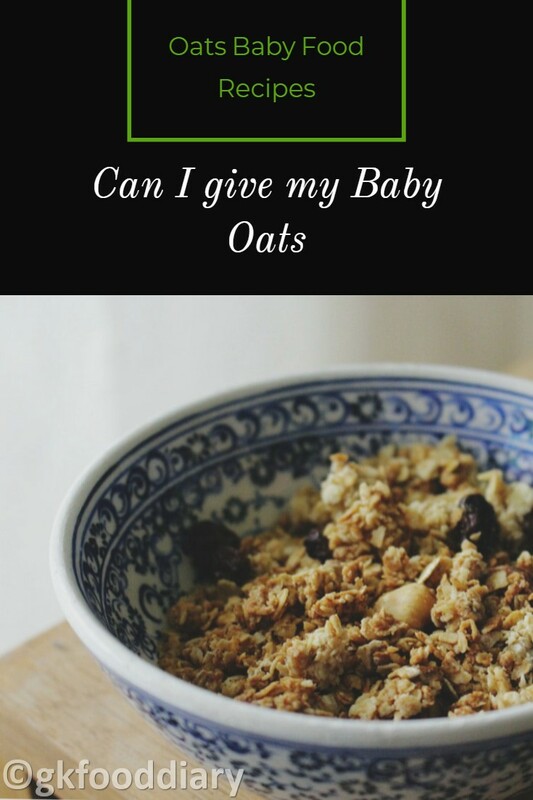 When can I introduce Oats to my baby? 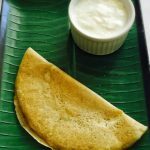 Oats can be introduced to babies diet from 8 months as it has some amount of gluten, introducing early may produce intolerance in some babies. However some experts say, oats can be included from 6 months. Consult with your baby ‘s pediatrician and include oats in baby’s diet (This is especially important when your family has a gluten allergy). 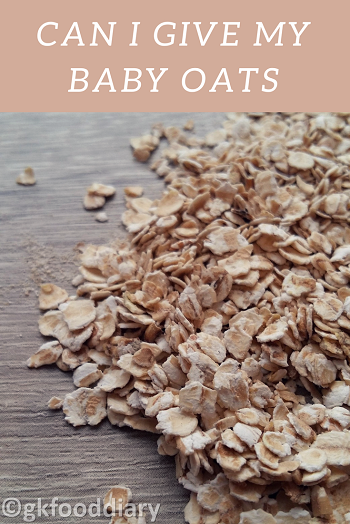 When you introduce Oats to your baby, start with plain oats porridge. 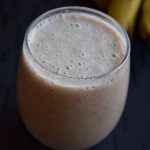 Once the baby is doing good with it, you can combine with other foods or fruit purees and introduce other oats recipes listed in the post. 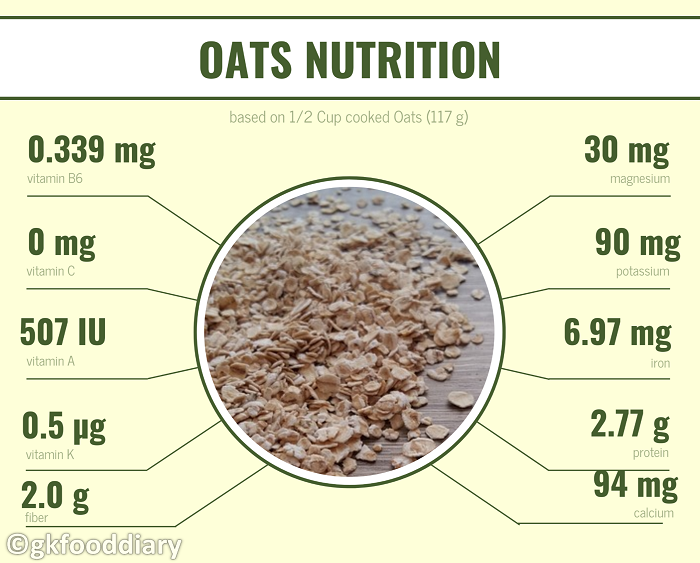 Here is a nutrition information of 1/2 cup of cooked instant oats. Thick oats, takes around 50 minutes to cook. 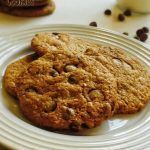 Its chewy in nature after cooking and babies less likely to enjoy this type of oats because of its texture. Hence it’s not that suitable for babies. 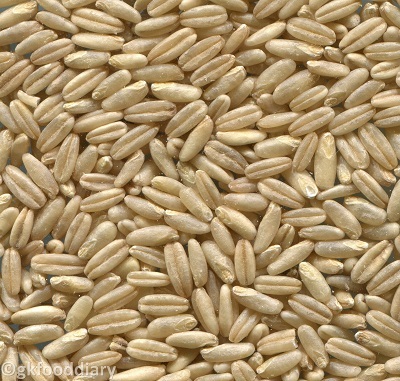 When oats groats are cut into pieces, they become steel cut oats, also referred to as Irish or Scottish oats. 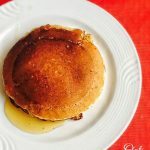 Steel cut oats has as hearty structure and available in various thickness, in general, it takes around 30 minutes to cook. 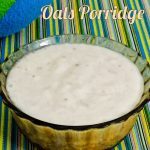 It is ideal for making porridge and can be given to babies if its available in your area. 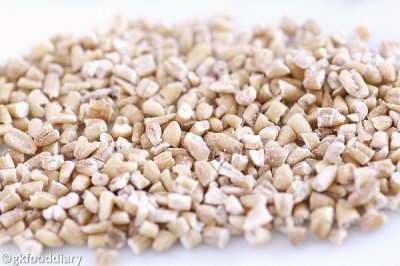 When oats groats are steamed through rollers, its referred as rolled oats also called old-fashioned or whole oats. Its available in various sizes and thickness and highly recommended for babies. In generally rolled oats takes around 15 minutes to cook. But some thinner rolled oats also available in the market, that may take less time. 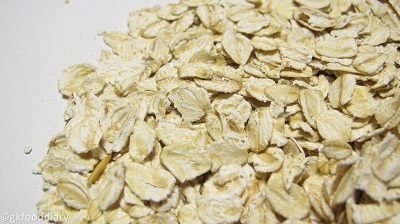 Rolled oats can be used in porridge, pancakes, granola bars, cookies, muffins, and cakes. 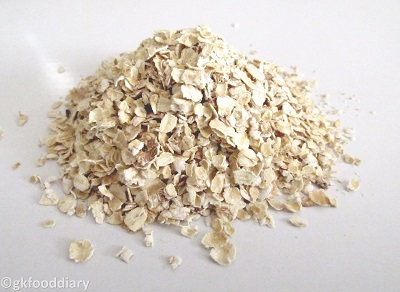 Also referred to as Instant oats, processed to cut fine and cook faster than other varieties. 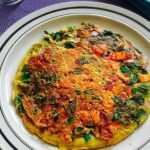 Quick cooking oats contain less nutrition compared to other oats types. Hence prefer this oats type to babies during travel or for emergency purposes. With its health benefits and delicious recipes, oats are sure to keep your baby healthy and happy! 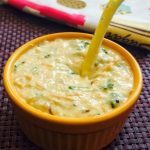 Oats For Baby - Oats Baby Food Recipes | Can I give my Baby Oats?